In the early 1800s, the state of Georgia set up a lottery as a way to transfer land from Cherokee Indians to new white settlers. Lottery winnings were essentially a pure wealth shock - there was no homesteading requirement and the claim could be readily liquidated without even setting foot on the land. Each parcel of land covered 160 acres. According to Bleakley and Ferrie, winning a parcel was worth several hundred dollars, an amount equal to the median household wealth at the time. 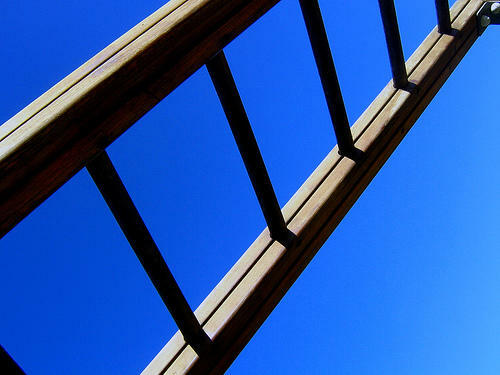 The U.S. Census reports household net worth in 2011 was about $68,000. Imagine if a state suddenly started randomly awarding properties worth $70,000 in today's market, and you'll have some idea of what the Cherokee Land Lottery was like for white males in Georgia in 1832. Bleakley and Ferrie's first working paper on the topic looked at outcomes 18 years after the lottery. Their second paper, which has more relevance for our work at State of Opportunity, looked at outcomes for the children and grandchildren of lottery winners. Both papers go into great detail about the data and methods behind the research, but I'll go ahead and spoil the ending for you: The Cherokee Land Lottery did affect the distribution of wealth in Georgia, but only for those who were already middle or upper class. White males who were poor before winning the land lottery were still poor 18 years later. And, overall, Bleakley and Ferrie report the land lottery had very little impact beyond the first generation of winners. ... in 1880, we do not find differences in occupational standing or literacy as a function of their father's lottery status. In 1880, the grandchildren themselves do not have significantly greater literacy or school attendance if their grandfather was a lottery winner. If anything, the grandchildren of the treated are less likely to be in school in 1880, some five decades after the lottery. 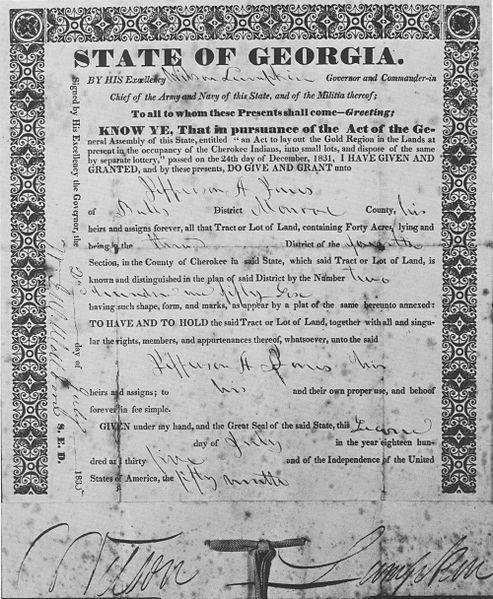 Now, granted, quite a lot happened in Georgia between 1832 and 1880. But Bleakley and Ferrie write that by 1880 school attendance for white children in the south was back up to pre-war levels. Also, while the war destroyed plenty of wealth in the south, the transfer of the remaining wealth continued on, from father to son, just as before. Ultimately, the land lottery did not alter the rise and fall of families. So what does this tell us? That a family can suddenly come into a windfall equivalent to $70,000 in today's dollars, and yet there's no statistically measurable benefit for their grandchildren 50 years later (at least, no benefit that could be tracked in the public records of 1880). 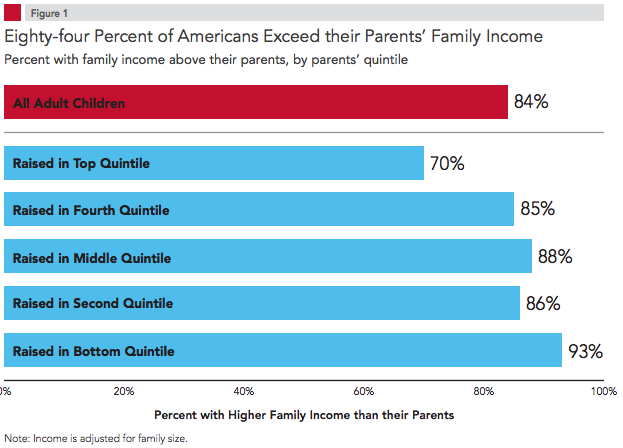 It tells us that the benefits and opportunities parents provide their children are not exclusively, and maybe not even substantially, determined by wealth. There is something else parents contribute that matters much more. What that something else is, Bleakley and Ferrie did not identify. But you can probably think of a few things parents contribute that might be worth more than money: social training, social connections, education, character. Financial wealth can rise and fall. Social wealth is what persists.